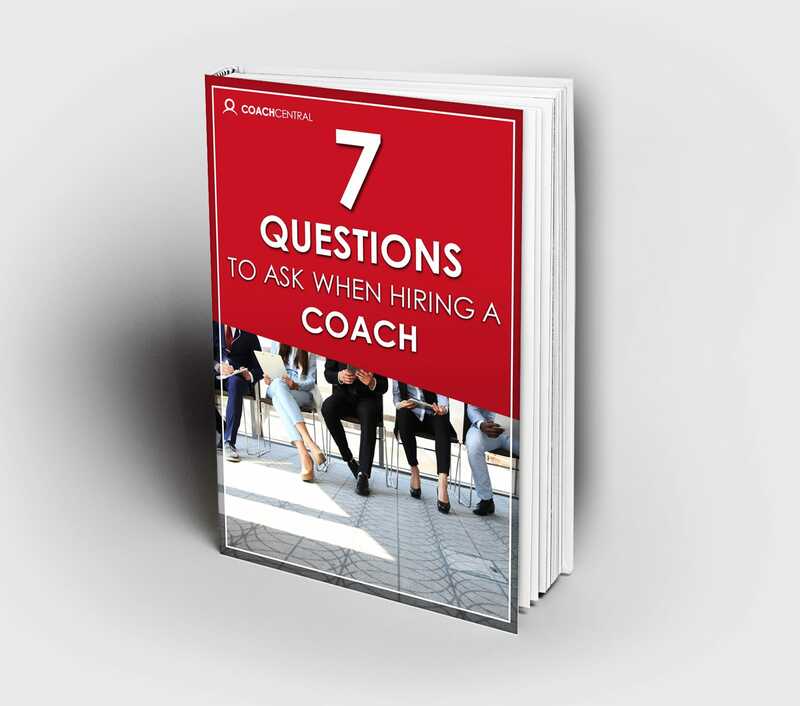 critical questions to ensure you’re working with the ‘right’ coach for you. Coaching – No one size fits all. A different coach is required during different phases of a leaders’ development. One coach may be a great fit for one person but a complete disaster for another. The danger is trusting word-of-mouth referrals or selecting from a limited pool of coaches and assuming that they will be the right fit for you. We are coach experts. Why? Because we are ‘certified’, highly experienced coaches who have earned credibility in the field. And we have the largest network of certified and skilled coaches in Australia. If you’re struggling to find a great coach, let us help. Get in touch and we will connect you to your perfect coach. Hi, I’m Cindy Turner… Inspirer, Catalyst and CEO of Coach Central. With over 20 years of HR experience and an experienced Master Coach, I am super passionate about enabling human capital. I have a deep understanding of human behaviour, developing capability and am well placed to discuss your people strategy from a business, coaching and HR perspective. My passion is simple… I love to inspire and enable people to be their best selves. Only then, can we have engaged and high-performing workplaces. I am an entrepreneur and visionary of what’s possible. I love to challenge the status quo and activate others to get more of what they want. I believe that we are the author or our own story and that anything is achievable with a vision and determination to get there. I am Canadian-born and have lived half of my life in Australia so I’m now a full-fledged quasi-Aussie!